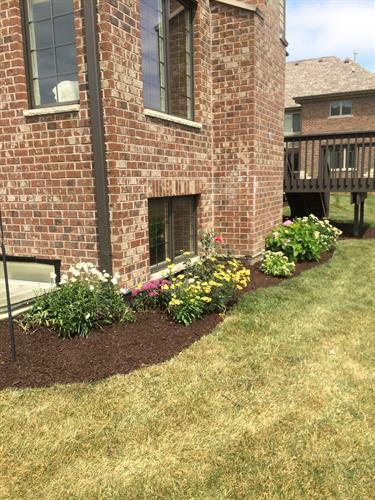 Incorporated in 2016, Clippings Lawn Care, ltd. serves residential and commercial properties in the greater southwest suburban region with a special interest in the Lincoln-Way community. We delved into the lawn care business as part of a successful family venture. 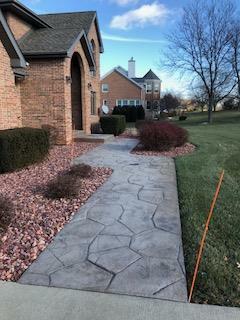 Combining our landscape experience, business management skills, and love of our home and garden, we work to bring the best lawn care service to our community. However, our favorite aspect of Clippings is serving our customers. Whether it is making an extra visit to spruce up the yard for a graduation, wedding reception or surprise birthday party, nothing is more gratifying than receiving a handwritten note or text message thanking our staff for the wonderful job they did to take the stress off the homeowner to make sure the yard looks great for their guests. 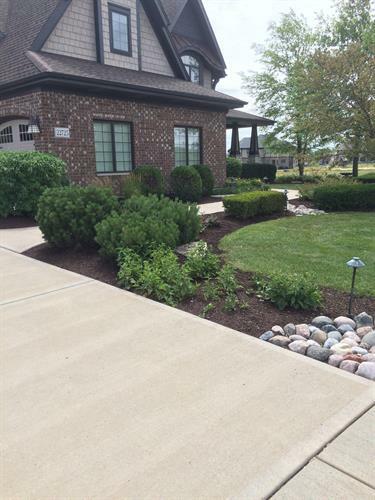 Also, ask about our spring clean-up/mulch combo package. Feel free to contact us at (708) 609-8000 or clippingslc@gmail.com with any questions or to obtain a free estimate.